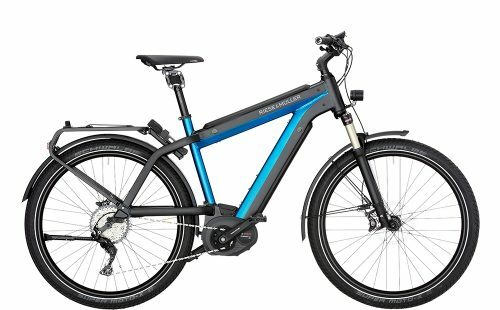 Prestigious German manufacturer Riese & Müller offer a unique and upper-class approach to their ebikes. Known for their Rohloff and NuVinci gearing, they are the ‘Rolls-Royce’ of electric bikes. It all began in 1993 with two engineers, Markus Riese and Heiko Müller the founders, who had a good idea and a garage. 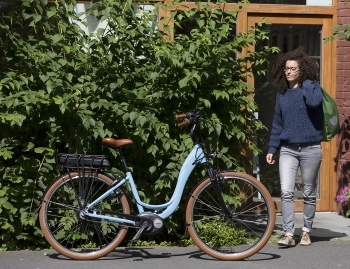 Based in Darmstadt, a city in the Hesse region of Germany, these two entrepreneurs developed an award -winning business from very humble beginnings. RM won the Innovation Prize in 1993. 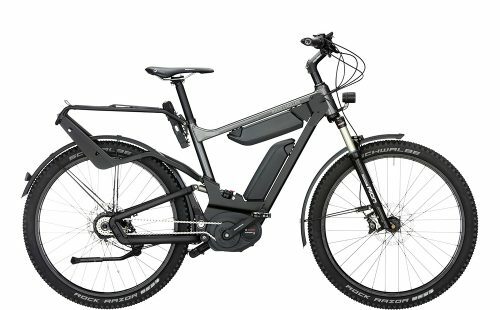 Since then, Riese & Müller has grown into an internationally renowned premium manufacturer of ebikes. 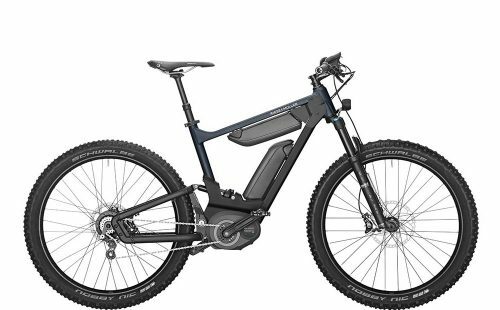 Even today, RM manufacture their ebikes in Weiterstadt, not far from the original old garage. 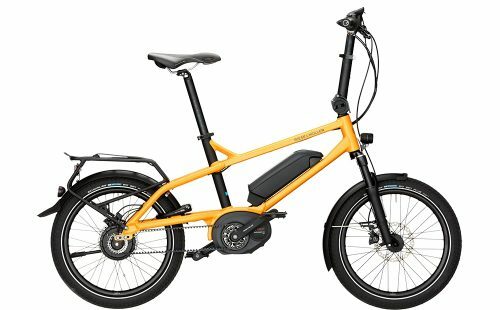 Developing a unique and innovative conventional folding cycle the ‘Birdy’ was just the beginning. Further developments were even more groundbreaking. 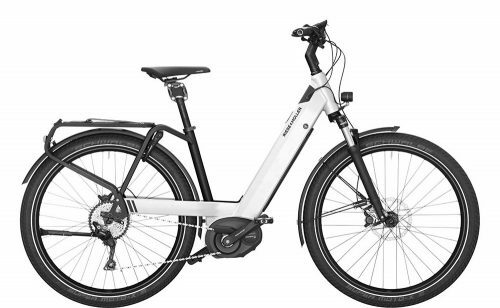 The advent of a new and unique series of ebikes in 1997 such as the Avenue, Culture and later on, the Delite marked a new era in electric cycling. They quickly became the brand for discerning riders whose ebikes play a huge role in their day-to-day lives. 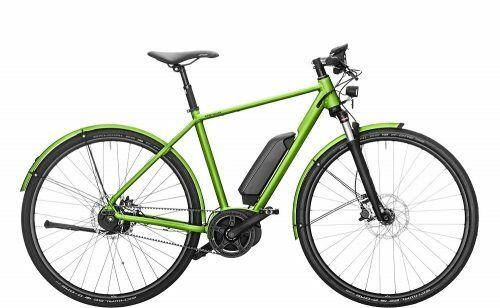 The look of these beautiful bikes is unique. Quite simply put, they are like no other. 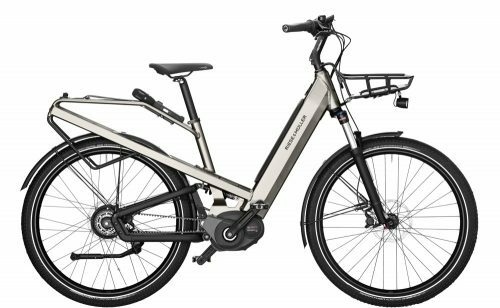 A number of models incorporate dual suspension, ‘Control Technology’ like the Delite and Culture. 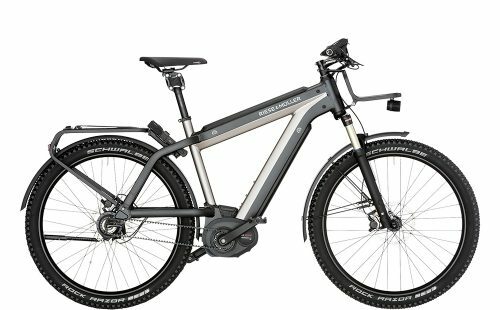 These are not eMTBs, but ultra-comfort touring bikes built to last. Build quality is second to none as is the finish. 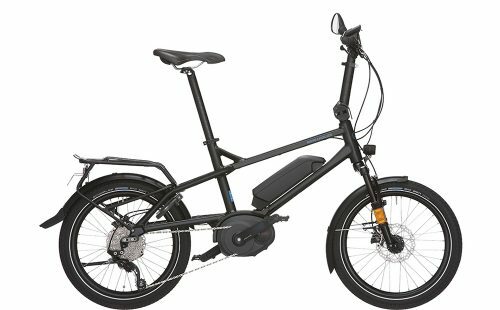 Their Tinker model is a hugely popular 20″ e-bike with folding handlebars, ideal for motor-home and caravan owners alike. 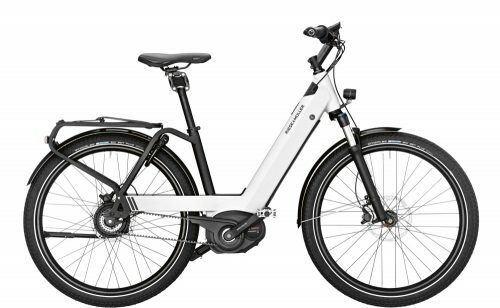 It comes as a simple City version with Bosch Active or a more encompassing version with Performance CX motor and NuVinci gearing. These are just a few examples of a very wide and diverse range. Many have motor and colour options, something not found with many manufacturers. 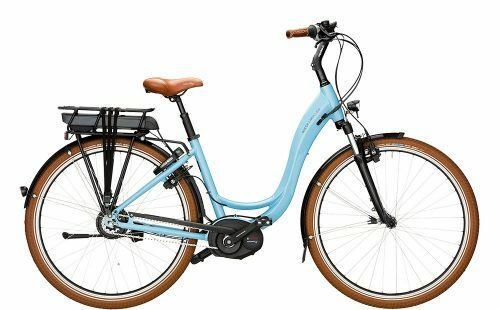 They also produce a great E-Cargo bike too! Luxury, innovation, individuality and quality are some of the words that epitomise the Riese & Müller brand. 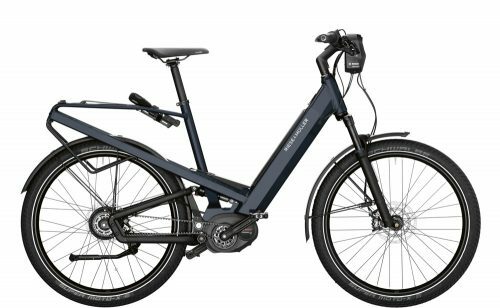 With a huge range of quality designs to choose from, there really is an e-bike for everyone within this extraordinary brand. Bosch drive units are in charge of providing the power. In addition, many ebikes within the range have battery or motor options available too. Also, there’s a good choice of gearing options. Simple, yet quality derailleurs can be found on many. 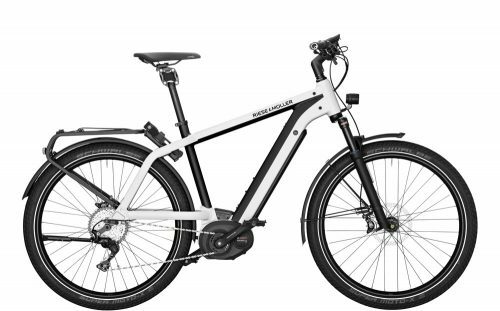 However, state of the art Rohloff and NuVinci gearing is available on many models. With such a huge choice and wide range of options, RM continues producing each ebike to order. OnBike always keep a wide range of Riese & Müller electric bikes in our showroom for customers to fully experience just how good these bikes are.